12262 NW 162ND Drive Alachua, FL. 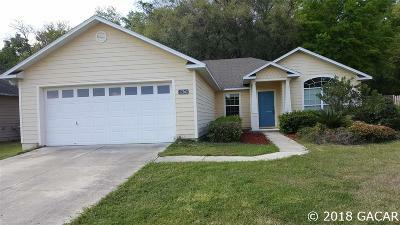 | MLS# 420741 | Gainesville FL Realtors & Property Managers. EXIT Realty Producers. Gorgeous home in the beautiful Savannah Station development. Home features a formal Dining room plus a large eat in kitchen. Split plan with large family room. Live close to it all and still get-a-away from the hustle and bustle. Qualifies for USDA (100%) Financing as well as Conventional. Relax on the back patio or get your exercise on the fitness trail around the community. Qualifies for USDA Financing.